The paradigm is certainly not as neat as it used to be with the increasing number of insurance cases where the defendant has subrogated its rights to an insurer, investigators and claims managers are employed and experts are briefed to give opinions on the subject matter of disputes. Correspondence between the council, the insurer and the investigator regarding what information will be included in a brief to the council’s solicitors. 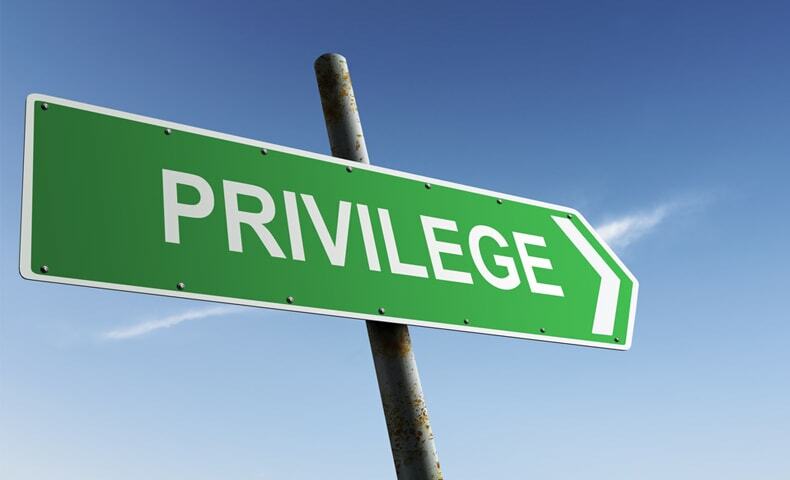 The Court construed the rules about privilege narrowly and applied it only to documents that were presented or intended to be presented to the council’s solicitors. Documents passing between the insurer, the council and the investigator discussing only facts and initial assessments were not the subject of privilege because no determination had been made, at that point, to place them before the solicitors for advice. Documents from categories 1 and 2 were ordered to be produced for inspection and category 3 documents were held to be privileged. It is natural to be somewhat sceptical when a party refuses to disclose certain documents and there has been occasion when a party has been compelled to disclose documents the litigation ends abruptly. However, the reasons for maintaining privilege can be many and can even include matters not related to the litigation and the protection of the interests of parties that are not involved. There has been a consistent and well developed line of authority in Australia in relation to litigation privilege and the above is evidence that it is being applied continuously. The case further serves as a reminder that claims of privilege must be premised on an unequivocal character of communications that have at their heart the dominant purpose of engaging or continuing the engagement of a lawyer in the prosecution or defence of a current or pending matter.